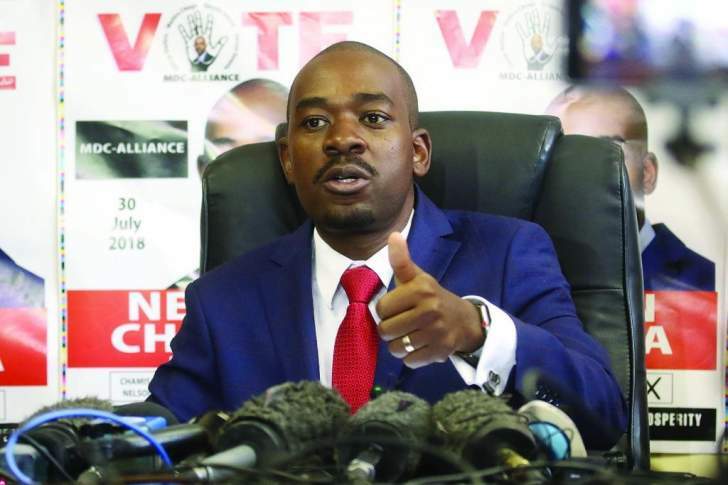 The MDC yesterday said it feared for the life of its leader Nelson Chamisa, whom it claimed has narrowly escaped kidnapping by suspected State security agents over the weekend. But the government has robustly dismissed the Saturday incident as nothing more than 'a mere road rage' matter. Below is a statement issued out by Jacob Mafume, the MDC National Spokesperson.